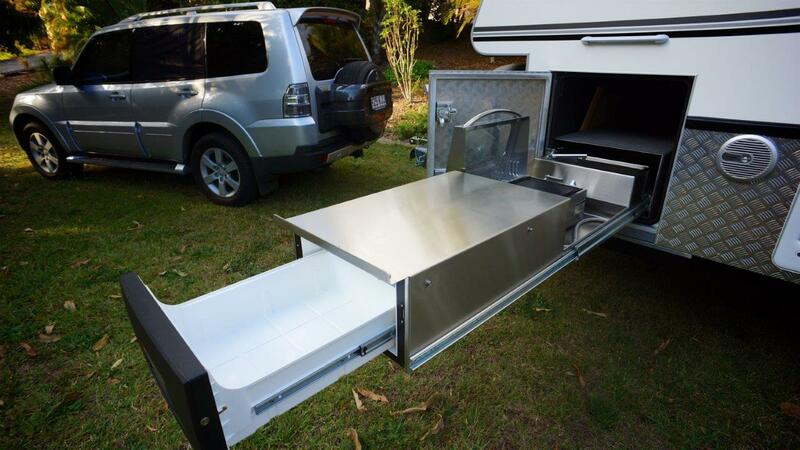 Here is a gallery of some of our 14 foot examples. 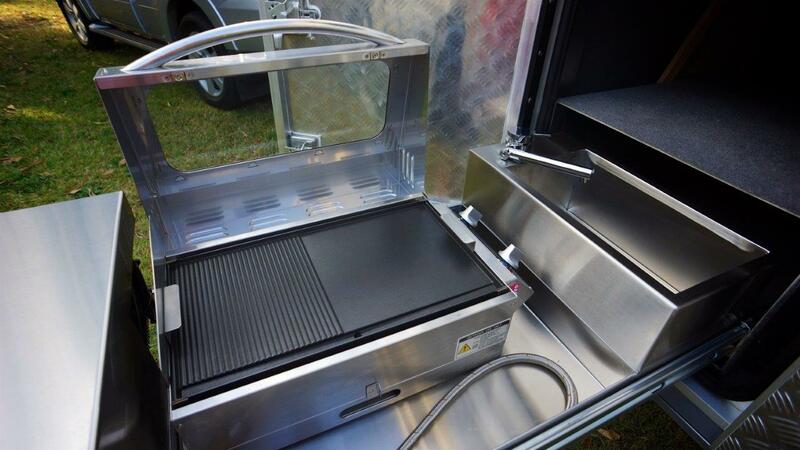 Remember, being a custom manufacturer these are simply some ideas of what is possible. 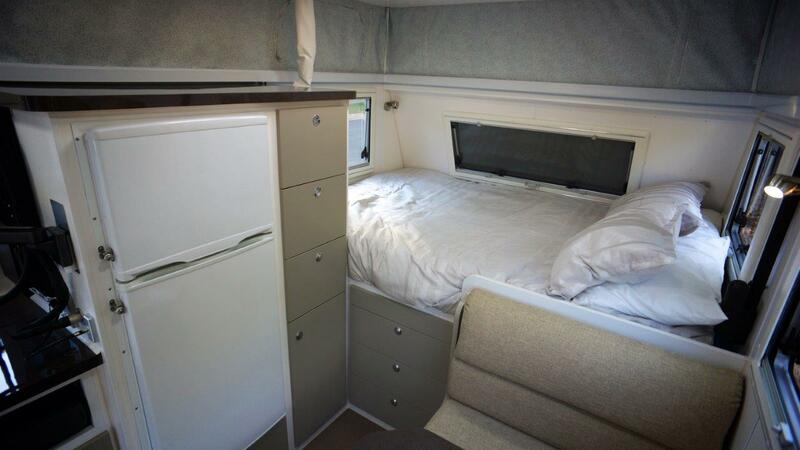 Every van is tailored to suit the customers needs and desires. 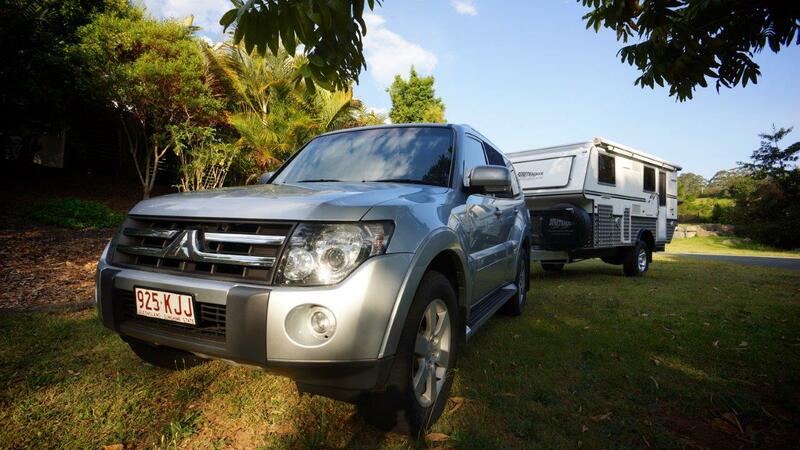 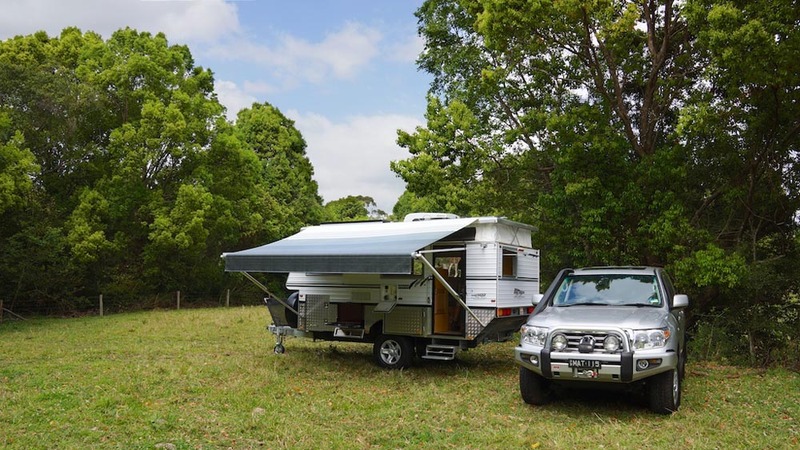 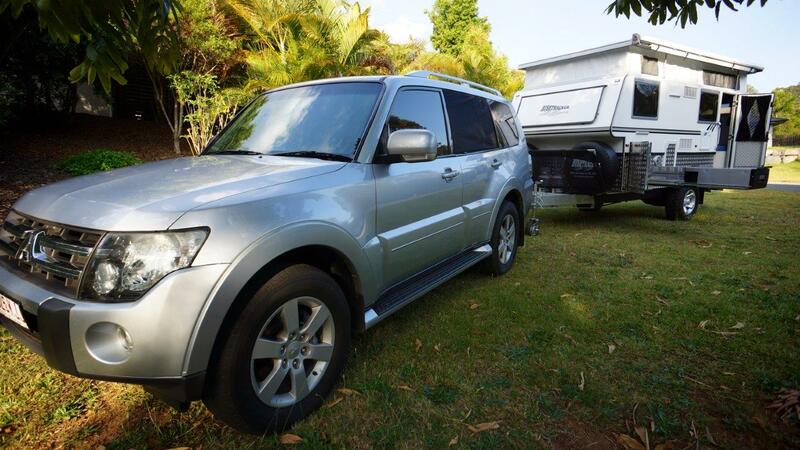 For nearly 3 decades, Bushtracker have remained the pioneer of custom made, off-road caravans. 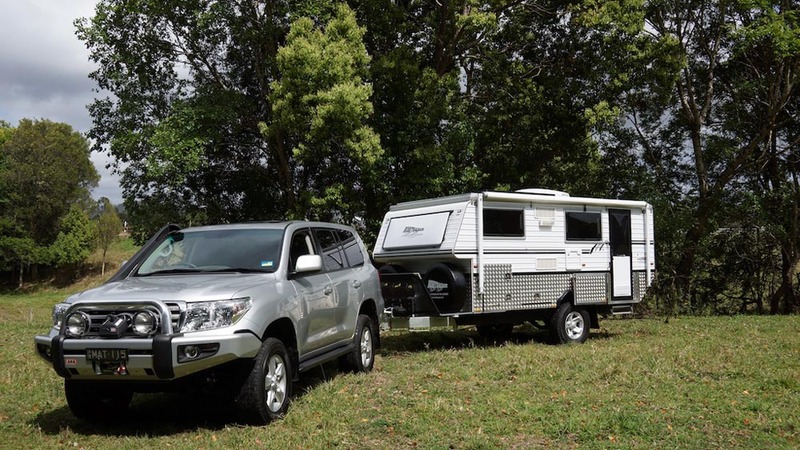 Our history provides a proven track record of innovating the strongest, reliable and most capable off-road caravan in Australia.